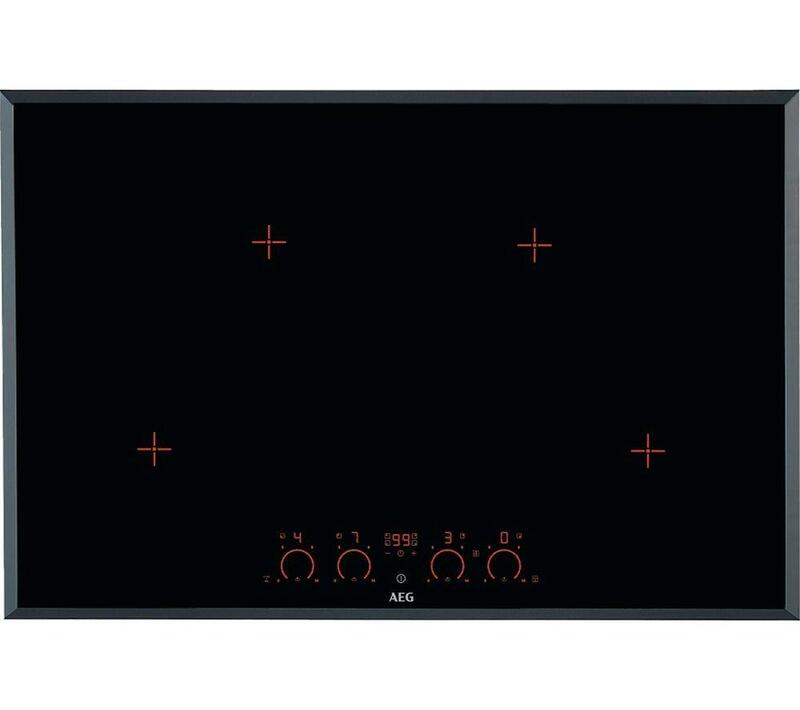 There are a number of different types of electric hobs available for you at Kingdom appliances, you can choose from solid plate, ceramic or induction. 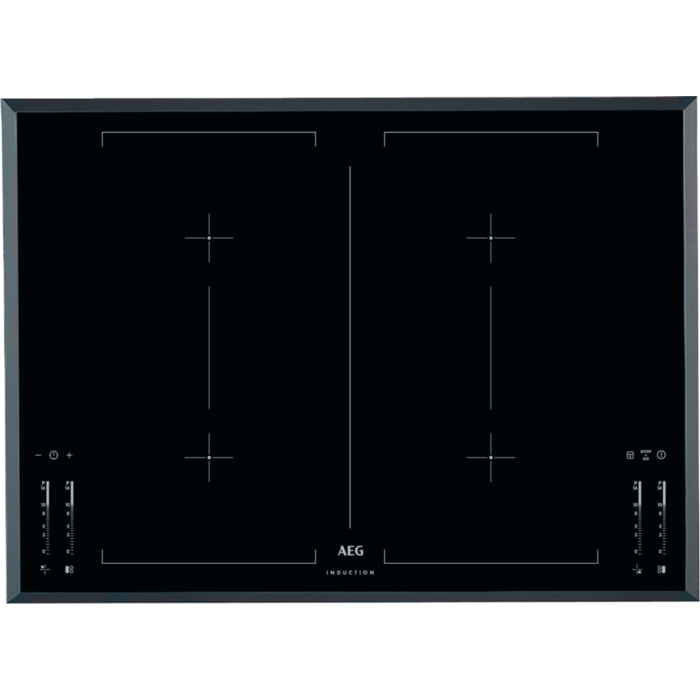 Electric hobs can be easier to clean than gas, which is one major advantage when buying an appliance of this type. 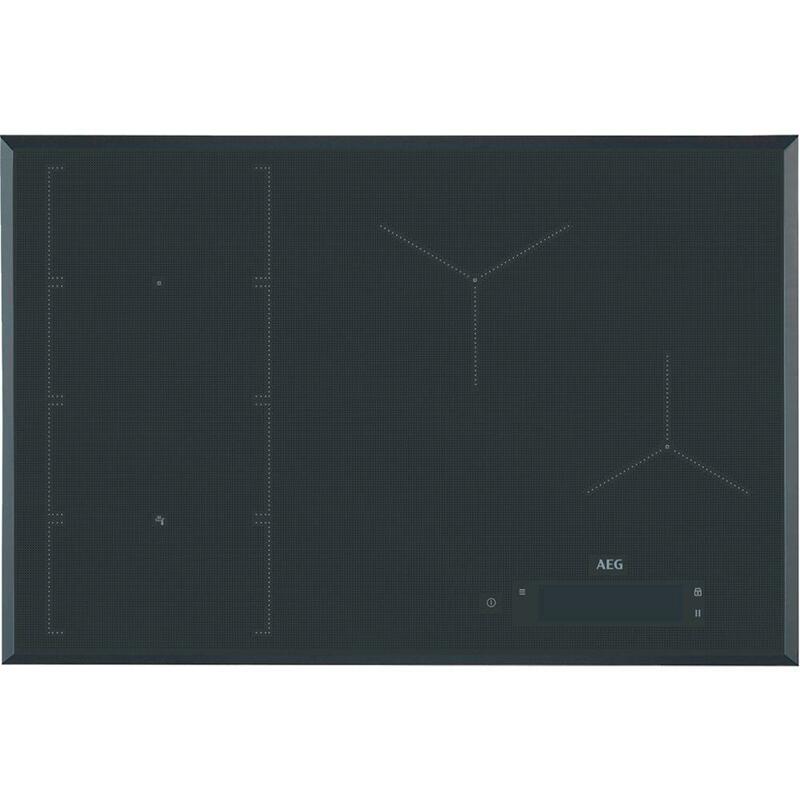 No one wants to spend time scrubbing their hob so a simple to wipe clean surface is a real time saver. The choice between gas and electric falls down to you completely, but whatever choice you make; we have the appliances to suite.